Just over a year ago, I did a post about laughter… borrowing Anne Lamott’s term, “Carbonated Holiness.” I said that I didn’t like comedy. And I didn’t. Don’t. Usually. But tonight I sat and watched the Saturday Night Live Show from this past Saturday night, with my husband, son, Jason, and daughter-in-law, See. I can’t remember when I’ve laughed so hard. 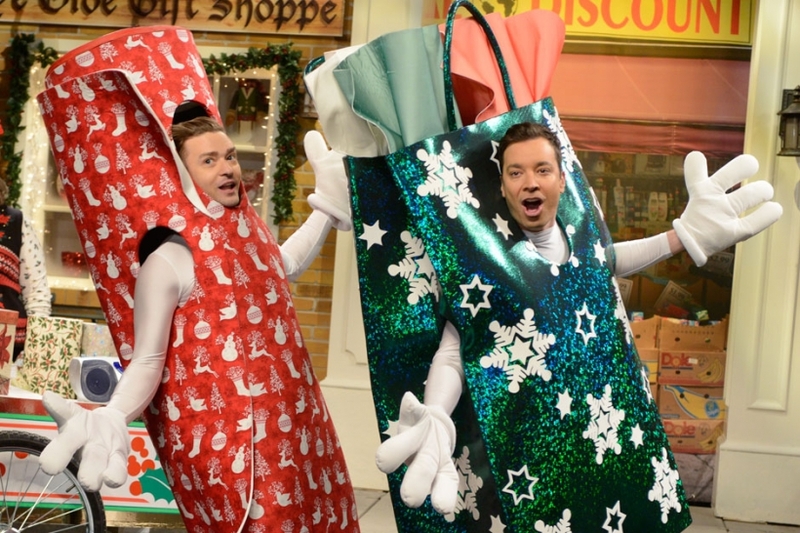 The best skit was the opener, with Jimmy Fallon and Justin Timberlake, doing “Wrappingville SNL.” You can watch the video here. There’s so much serious stuff going on in the world at large, and in so many of our lives, personally. It’s a sober time, and yet, one hour of carbonated holiness lifted my spirits more than most anything I can remember lately. Except for hanging out with my three precious granddauhters and their parents here in Denver this week. If the holidays are stressing you out, for whatever reason, I highly recommend laughter. 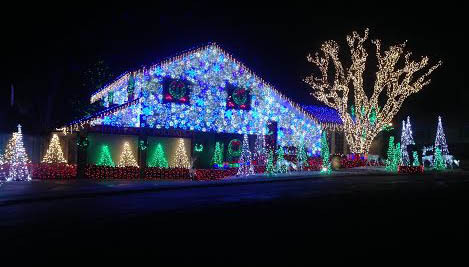 And looking at Christmas lights… like these, which are just around the corner from our son’s house here in Arvada, Colorado.